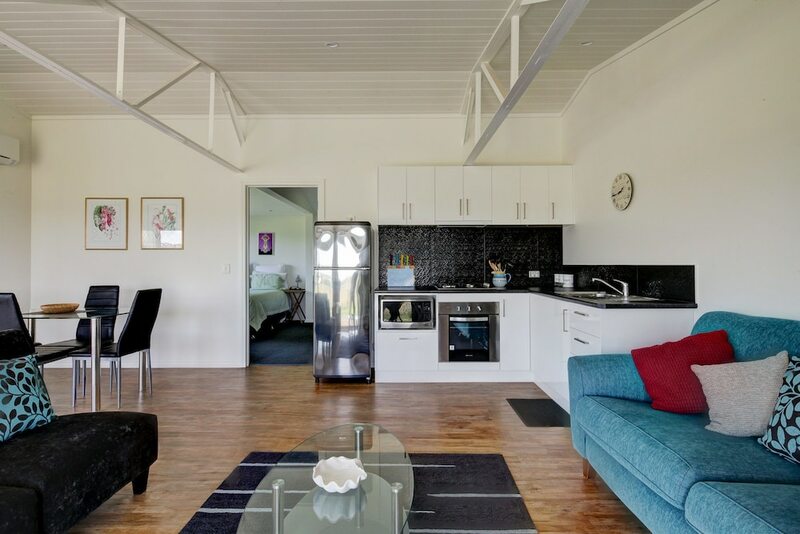 Located in Port Fairy, this apartment is a 4-minute drive from Port Fairy History Centre and 5 minutes from East Beach. This apartment is 19.5 mi (31.3 km) from Warrnambool Beach and 2.3 mi (3.7 km) from Griffith Island. Make yourself comfortable in this air-conditioned apartment, featuring a kitchen with a refrigerator and a microwave.